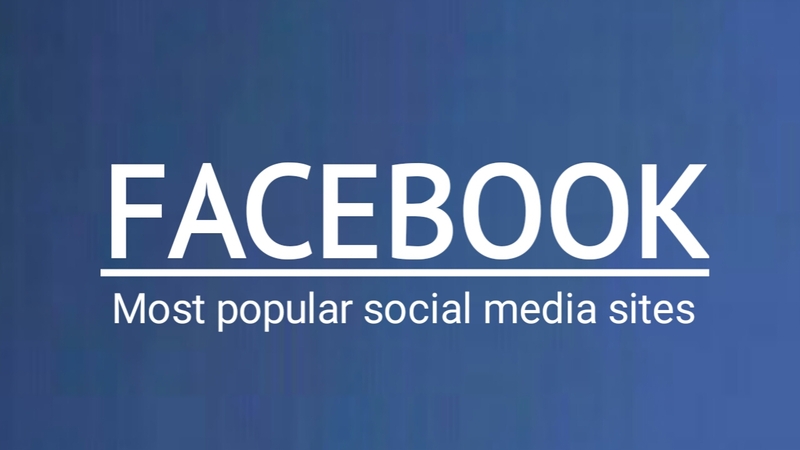 Most popular social media sites - Facebook. - COOL FACTS | the knowledgeable cool Facts site. 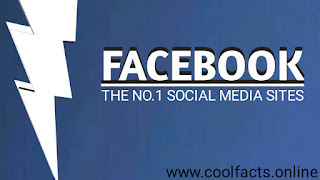 Cool Facts Tech Facts Most popular social media sites - Facebook. Most popular social media sites is Facebook. 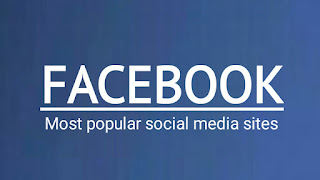 Most popular social media sites - is facebook. If you know recently. The research firm Global Web Index . it says most popular social media sites is facebook. Facebook has become the world's most popular social media platform even after several allegations of data leak and user privacy. The research firm Global Web Index has published a report on social media trends. 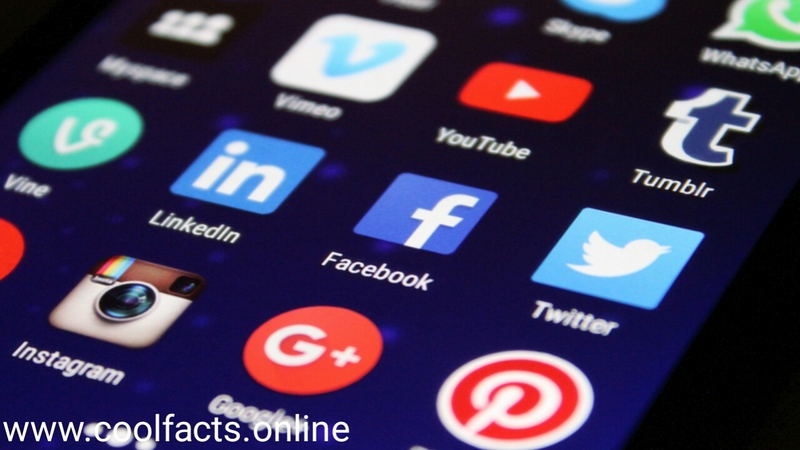 It says that 85 percent of the people on the social media platform are on Facebook. The WhatsApp app is in fourth place. Though there are a large number of Facebook users, 79 percent of users use it every day. In this case, there is another place on YouTube. Of the total users of social media, 79 percent of the total YouTube users are. 86 percent of people only use YouTube to watch videos. According to the Global Web Index, Facebook Messenger has 72 percent of its members. However, only 55 percent of them use it. The WhatsApp app is on the fourth place. There are 66 percent of the total number of social media sites in the Whatsapp app. Instagram is fifth in the list with 63 percent of its members. People around the world spend 2 hours 22 minutes daily on social media and messaging. People in Philippines are given the most time. People spend an average of 4 hours and 11 minutes on social media there. Indians are ranked 13th in this case. In 2017, Indians used to pay an average of 2 hours and 25 minutes for social media. In 2018, this time, it increased to five and a half hours in five minutes. People in Japan offer only 39 minutes!